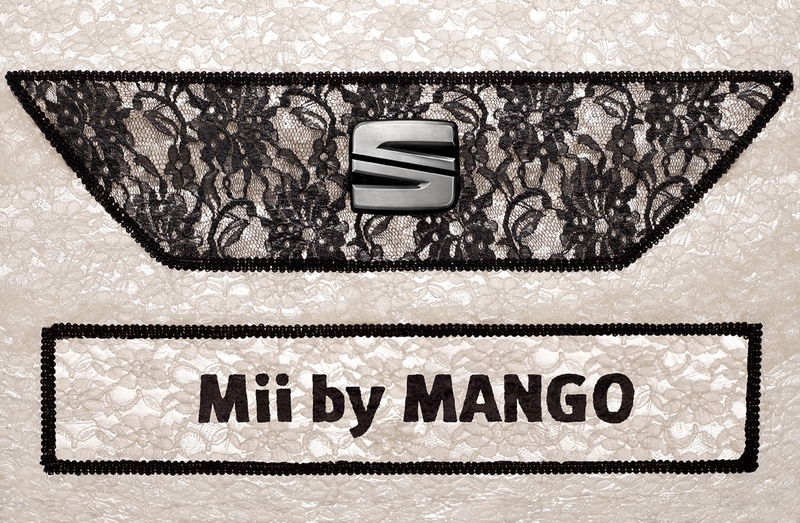 DROP EVERYTHING AND GRAB A BARGAIN WITH SEAT! Home SEAT DROP EVERYTHING AND GRAB A BARGAIN WITH SEAT! 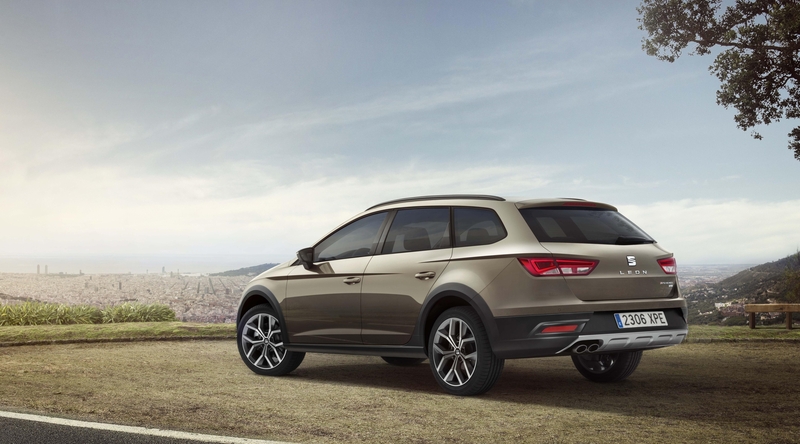 SEAT is starting 2012 as it means to go on: with a range of exceptional new offers that makes its stylish, sporty new models genuinely irresistible this January. A comprehensive array of attractive deals extends across the entire SEAT range with, as always, the Spanish brand’s Ibiza supermini series and svelte Leon hatchback line-up leading the way. 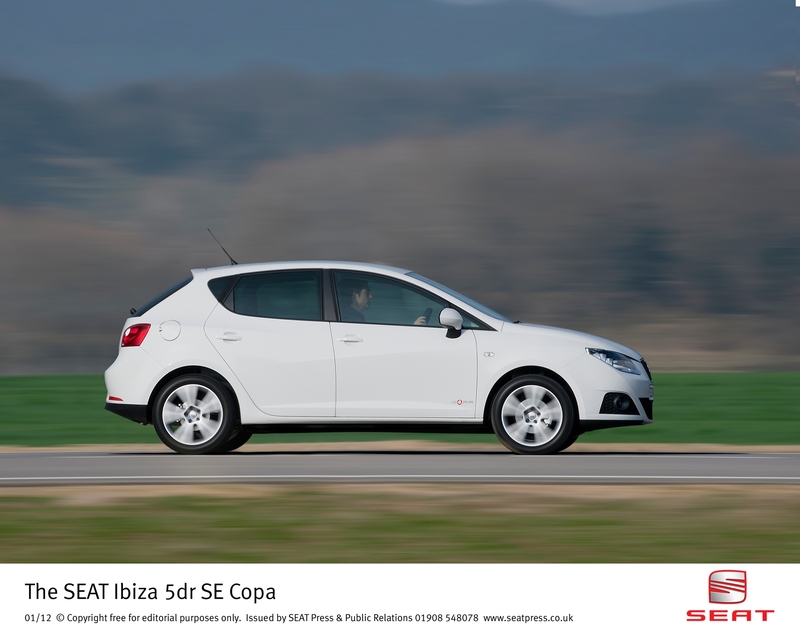 A generous discount of £2,310 off the RRP of the best-selling Ibiza SC 1.4 16V SE Copa, for instance, brings its asking price down to just £9,995, while similar discounts off the corresponding Ibiza 5dr and Ibiza ST models see their prices slashed to just £10,495 and £11,205 respectively. 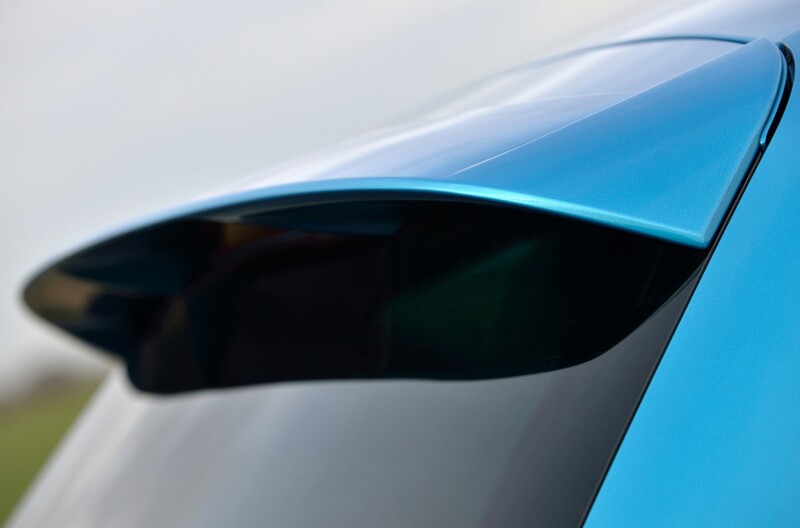 The now-familiar SE Copa trim level brings luxurious levels of standard equipment to all three Ibiza bodystyles – sporty 3dr SC, practical 5dr and capacious ST. 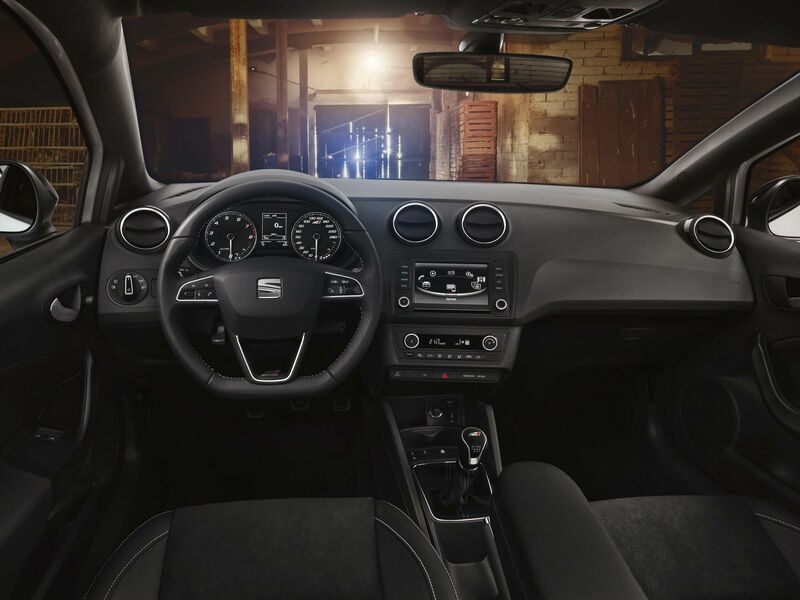 These features come in addition to the Ibiza S Copa’s medley of equipment which features the likes of cruise control, four-speaker MP3 compatible radio/CD with AUX-in and steering column-mounted controls, alarm, immobiliser and electric windows all round. The offer price means, for instance, that the Ibiza SC 1.4 SE Copa is now available for just £199 per month as part of a 42-month Solutions Personal Contract Plan agreement (deposit of £199, terms and conditions apply, 8.9% APR representative). Move up the SEAT range to the sleek Leon five-door family hatch line-up and the new year deals are just as compelling. Savings of up to £3,085 are available on the Leon S Copa 1.6 TDI CR 105 PS which brings its price down to a remarkable £14,795. This is nothing short of the best ever RRP for the hyper economical Leon E Ecomotive. 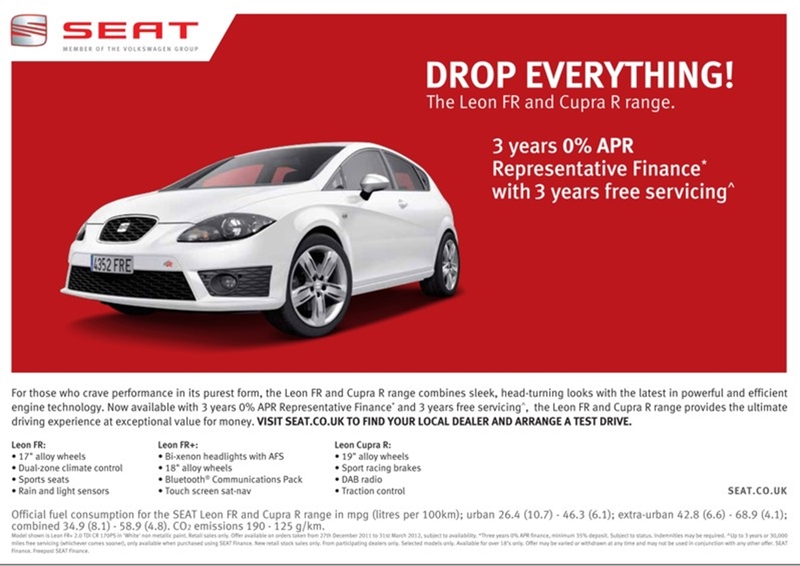 And with a Solutions finance offer of £199 per month on the Leon S Copa 1.6 TDI CR 105 PS deposit of £3,751.59, 42-month agreement, terms and conditions apply, 8.9% APR representative) the Leon is now as affordable as it is frugal. 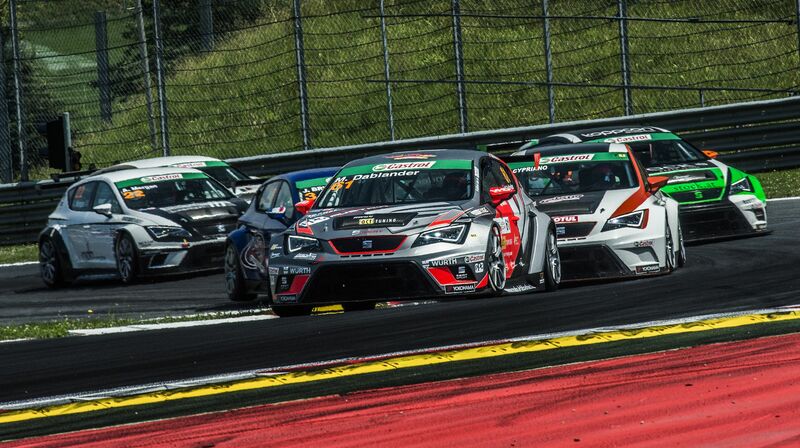 If you’re after a Leon with a little more ‘oomph’ then the current suite of deals includes three-year 0% finance and up to three years’ free servicing on all Leon FR, FR+ and Cupra R models (35% deposit, maximum 36-month term, free servicing only available with SEAT Finance offer, terms and conditions apply, 0% APR representative). So, a Leon 1.4 TSI FR is currently available for just £329 per month over 36 months with a customer deposit of £6,671. Tempting offers apply right across the SEAT range, with significant RRP savings available on Altea, Altea XL and Exeo family vehicles, plus a free servicing deal on the multi award-winning SEAT Alhambra (subject to conditions, SEAT Finance deals only). The new offers represent some of SEAT’s most generous deals to date, as the Spanish car maker looks to consolidate its exceptional 2011 sales performance. 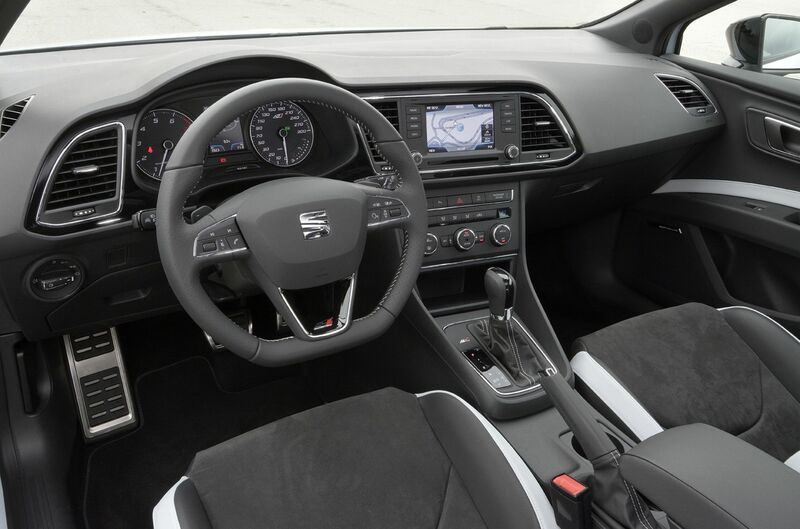 SEAT UK Head of Marketing Chris Stevens said: ‘After what I’m confident will prove to have been a record year for SEAT in 2011, I know our dealers are looking forward to an even more successful year ahead.